A strong wind got up soon after the five-tie, better-ball foursomes competition, sponsored by the Douglas Hotel's Molly's Bistro and Malones Irish bar, began at noon. 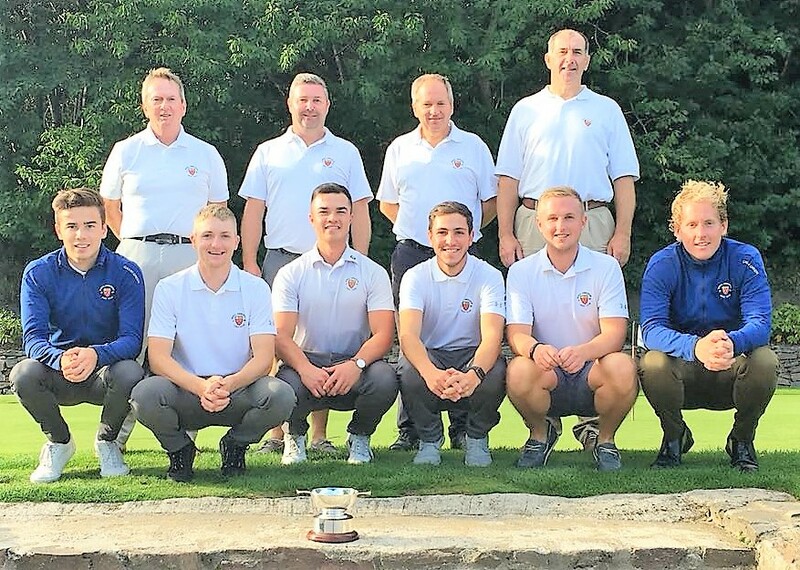 The men from Balgownie links seemed to cope better with the conditions but there was not all that much between the teams when you consider that four of the five ties went to the 17th or 18th green. M Halliday and D Macandrew jun bt C Lamb and J Ross 1 hole. N Macandrew and C Leith bt M Rae and M Lawrence 2 and 1. G Joss and N Young bt M McKechnie and C Simpson 2 and 1. D Macandrew sen and D Sim bt S Gauld and O Walker 2 and 1. J Johnston and M Wilson lost to N Melvin and E McIntosh 4 and 3.